Click either link to the left to listen to WGGFRADIO.COM. WGGFRADIO is a 24/7 internet radio network. Look around as we have videos and information about entertainment news, block parties, community events, and more. If you have any questions feel free to give us a call. Be sure to click the link to download the App. WGGFRADIO is the internet radio that plays Good News, Good Music, and Talk Radio. listening to your favorite show. for help and more details. WGGFRADIO.COM serving the music community since 2011. We play the best in a variety of genres from hip hop, urban, worship, and jazz (everything gospel). Tune in or call for more information 321-345-WGGF (9443). 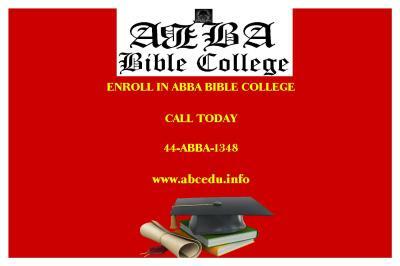 Abba Bible College is an online college that allows you to work at your own pace. Abba Bible College has been operating and teaching since 1999. Log on to the website to get more information. Going back to school to fulfill your mandate is easy. Click here to explore. Check out videos from your favorite artists. 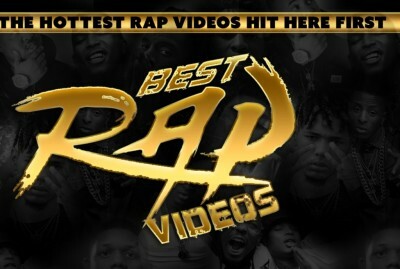 We support independent artists by featuring their videos. WGGF RADIO appreciates feedback and suggestions. Continue to hit us up [email protected]. Check out the Under The Radar show every Wednesday and Friday from 8-10 pm. DJ Obadiah is one of the hottest DJ's in Florida.